I had been eyeing this book off for a while and since PudStar has turned her cubby into an ‘art studio’ – art and craft is right up her alley so I could totally justify it. Actually I can justify any book purchase. This book took my back to my 80s childhood when ‘The Womans Weekly Craft Book’ was my most treasured non-fiction book, along with ‘The Woman’s Weekly Children’s Birthday Cakes’. 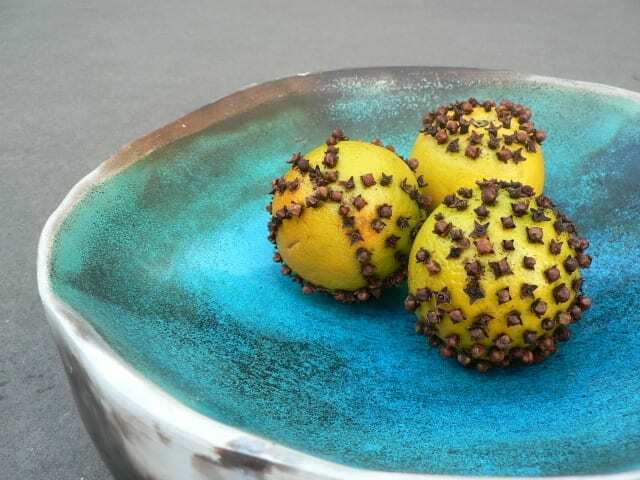 I spent many a lazy Sunday afternoon painting thatched cottages on stones, making peg dolls and shoving cloves into oranges stolen from the fruit bowl. So I was slightly beside myself with joy to find some similar but far more stylish craft projects in ‘Lazing on a Sunday Crafternoon’. There are 52 super simple projects to complete…that is a whole year of Sunday Crafternoons! Sadly lazy afternoons do not abound in my life – but I know they are important for the two small ferals. I plan to ‘schedule’ in some lazy afternoons – how bad is that when you have to schedule free time?! For the moment we’ve turned some Friday afternoon cousin playdates into ‘Cousin Crafternoons’. 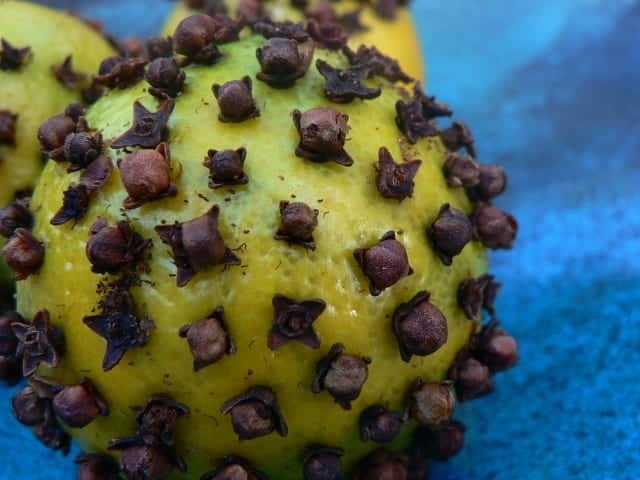 The older cousins (and their mum) were suspicious of the clove/orange arrangement but it was a great success and Pud is now insisting we go back to the shop for more cloves so we can put them in every room in our house. We’ve also done a lacey headband, which you can see here, some yo-yo headbands, and some doily flower brooches…and apart from the clove pinning (HOURS of entertainment) all the projects took us about twenty minutes. Yay! 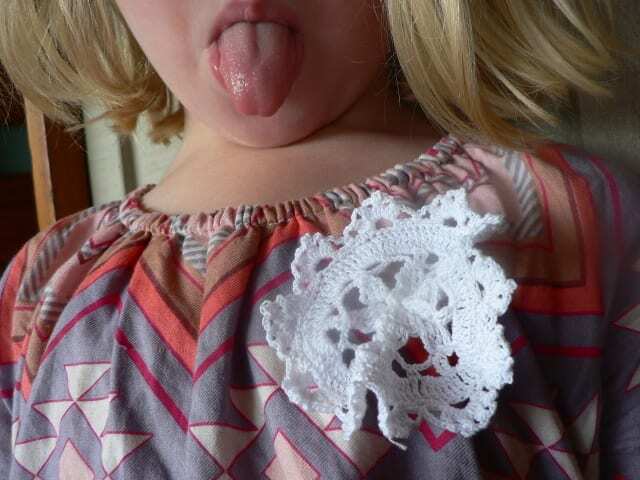 Do check out the tongue on PudStar in the doily flower photo. Fortunately I don’t claim my children are beautifully behaved. Almost all of the projects in the book are made with supplies most of us already have around the home or can easily locate. 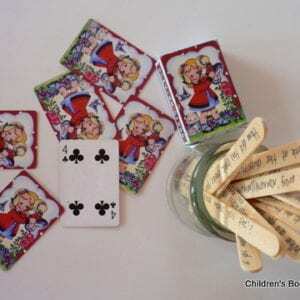 There is nothing more satisfying than simple craft activities, and they are a great way to teach some new skills. The craft versus art debate can rage on above me, I so don’t care about it. I like art AND craft and firmly believe that both have their place. 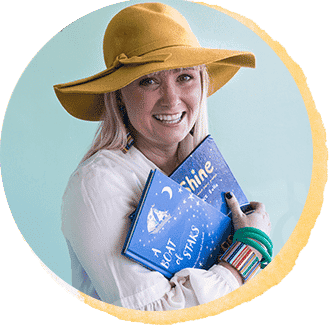 Creative thinking and art obviously go hand in hand, but craft activities are a great place to learn new skills that can also be used in artistic pursuits. Reading instructions is also a very purposeful reading activity. 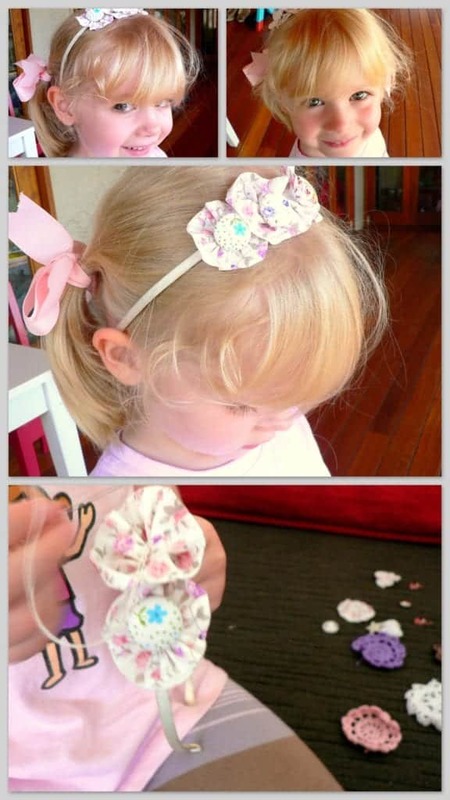 Do you craft with your kids? Do you have lazy afternoons? 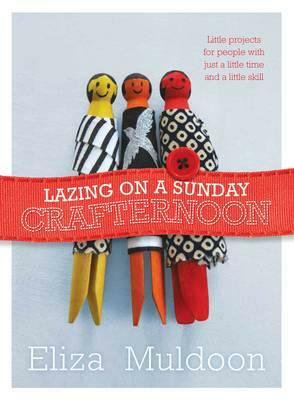 You can purchase ‘Lazing on a Sunday Crafternoon’ here. The book looks fab! I love what you made from it.